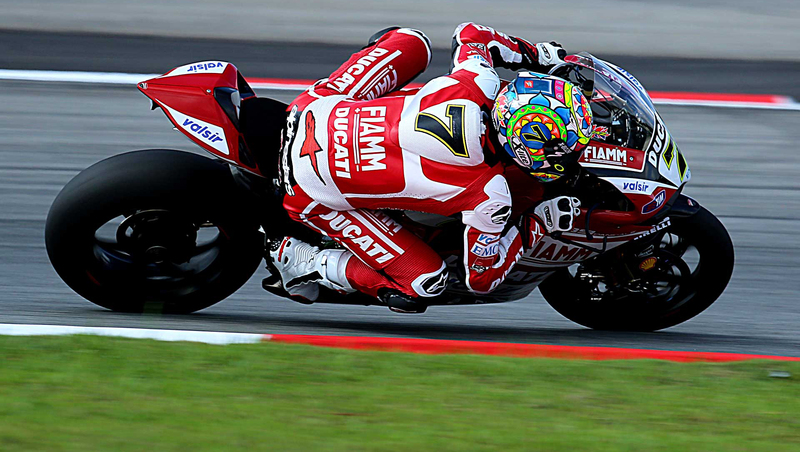 This weekend’s SBK in Turkey, Istanbul was a tough round for all Spidi, Nolan and X-lite pilots. Melandri had the best result of them all with a second position in race one – but due to technical difficulities with the bike, was unable to do the same in race two and finished in fourth. Camier, Checa and Neukirchner did not participate in either race due to injuries sustained during the practice laps! Camier had several fractures to the foot, Carlos broke his wrist and Neukirchner ended up with a broken hand. A crash on friday morning meant the Badovini had to opt out of the practices due to a bad ankle sprain. He started the first race but halfway through had to retire due to a problem with the bike and was unable to take part in race two. Tenth place went to Fabrizio in both races having experienced difficulties in finding good settlings with his Honda Team Pata new bike. 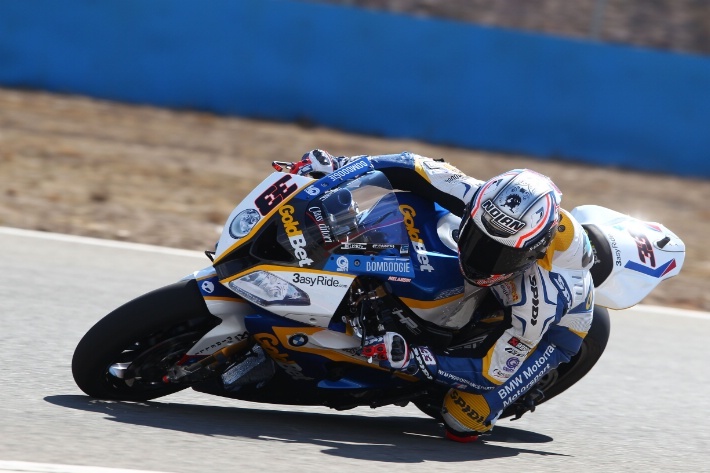 We wish all of the injured riders a speedy recovery for the next WSBK in Laguna Seca.